//Update: This promotion has expired! In order not to miss the next free giveaway, subscribe to the newsletter here. You can get my 2nd book “Flavor Math” for free in the upcoming few days! This offer is only valid until the end of January. 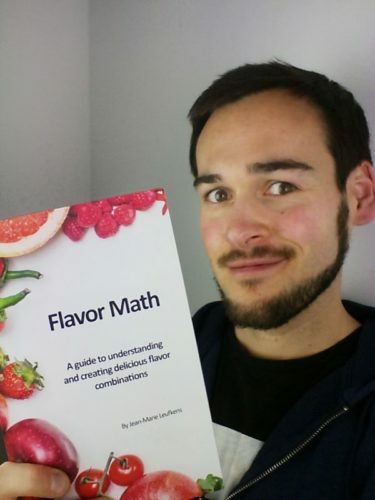 Do you want a FREE copy of “Flavor Math“? Buy the book, review it, get your money back. It’s as easy as that. Understand the flavors you love better and surprise your loved ones with improved versions of your own classics. The 66 flavor combinations in the book will spark your imagination and make you a better, more confident and more creative cook. Have a look inside the book here. This promotion is only valid until the end of January. Save your free copy of the book before the timer reaches zero! Purchases of the digital book must be made between 25th of January and 1st of February 2019 to be eligible for the refund. 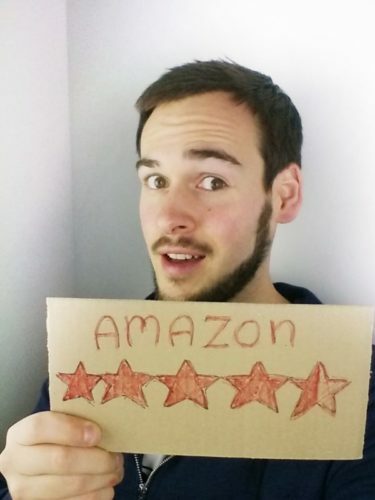 Send me a photo or screenshot of your review, so I can verify it’s yours. 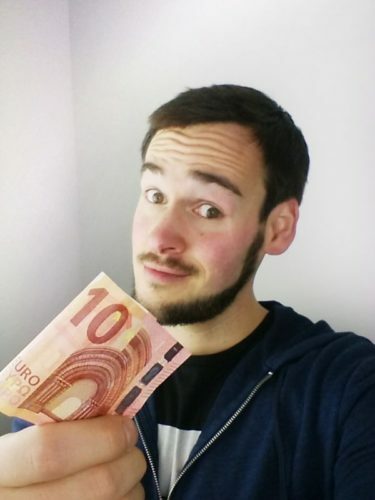 I will transfer the money back to you via PayPal, once I received your photo/screenshot. The promotion is only valid for the digital book available on my site, not the printed version on Amazon.